Its beginning to look a lot like Christmas. Sorry I couldn't resist. This year is the first year my husband has ever been on a Christmas. Whilst I was doing my Christmas shopping I did a cheeky order for myself. It is all needed honestly. I thought you would like to see what I bought. I got everything from Chemist4U. I love Chemist4U you can get anything you normally would from a chemist and more at amazing prices. You can even order you prescription and its delivered free to your door. If yo have fallowed me for a while you will know I am a huge Britney spears perfume fan. I have never seen this Britney Spears Fantasy Stage Edition One before and only £9.49. This is just stunning. 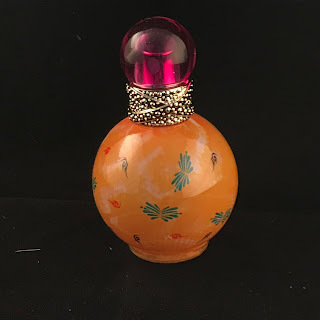 Top: Red Lychee, Golden Quince, Kiwi Mid: Jasmine Petals, White Chocolate Orchid Base: Musk, Orris Root, Woods I think this is a very grown up scent. I have had so many compliments since I have gotten this and what a steal. 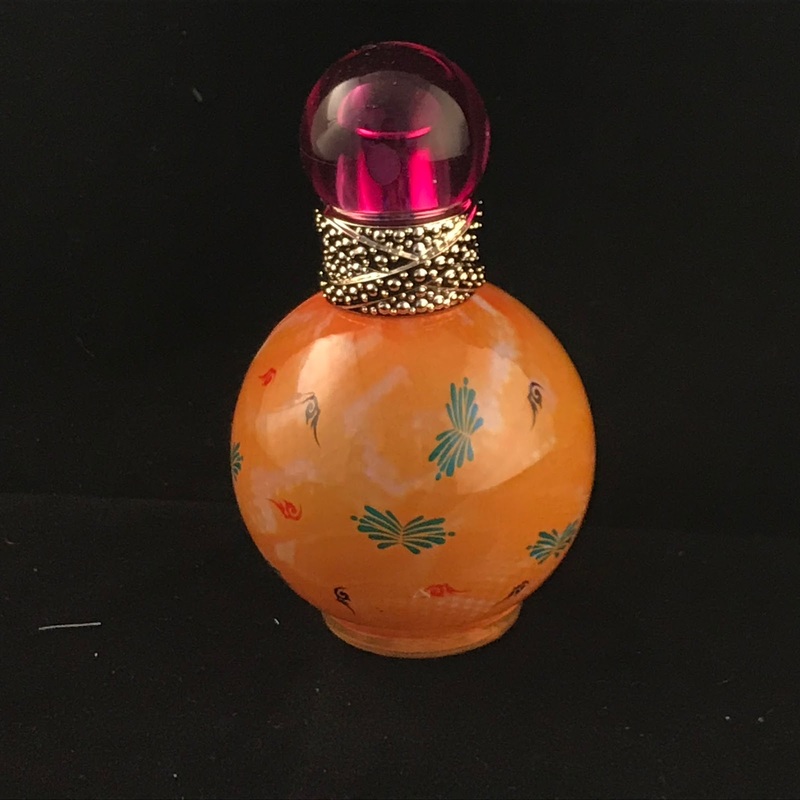 I love the bottle its festive. 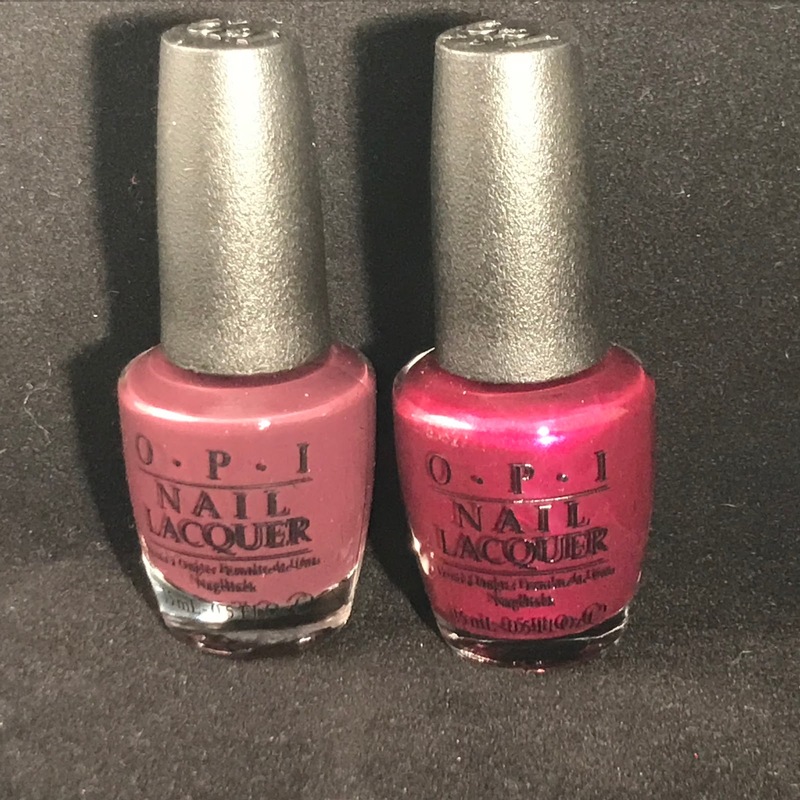 OPI Nail Polish Kiss Me - Or Elf! and OPI Nail Polish Sleigh Parking Only. 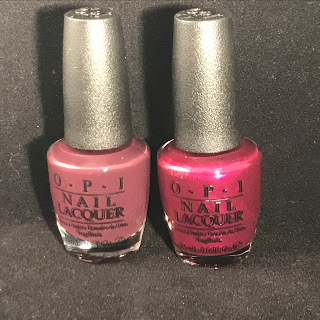 I don't think I am going to have time to get my nails done before Christmas so I grab these two Christmas themed OPI polishes at £2.99 The colours are stunning the photo doesn't do them justice at all. It is after all a chemist and if you have been following me for a while you will know my strugglewith IBS. 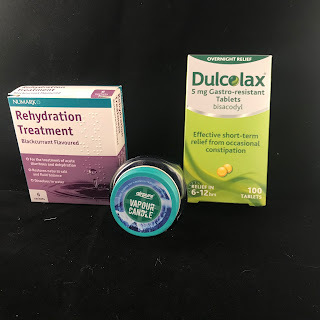 So dehydration and Dulcolax are a must for me. If you are lucky enough to not suffer this annoying Illness you properly wont know the need I have for a good laxative. I know TMI. I love these and I always order one. If I have a cold this candle really helps clear my sinus and Its great value.